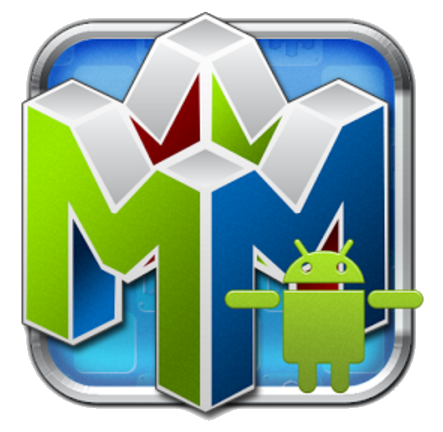 Mupen64Plus rewritten for Android by Paul Lamb. The emulator is available in the Google Play store. The app has one free edition, and one donators edition for $0.99, however, the free edition has no limitations, the donators edition is made solely to support coders. The emulator has built-in support for the gaming phone Xperia Play. Tested and working with Gametel, most probably works with all controllers for Android. There is no version the community has recommended more or less, so the newest version will probably be the best choice. Problems with lag will vary by the specifications of your device. Creator Paul Lamb's official website is http://www.paulscode.com. All downloads are available either from the Release Thread or you may simply download the newest version from the Google Play Store. Scan QR code with your phone to be redirected to the app on Google Play, or click the button below to be redirected there. P.S: There's no difference in the $0.99 version, the version is simply a donators edition if you want to make a small donation. $0.99 is in USD, the app may cost a little more or less depending on your country.